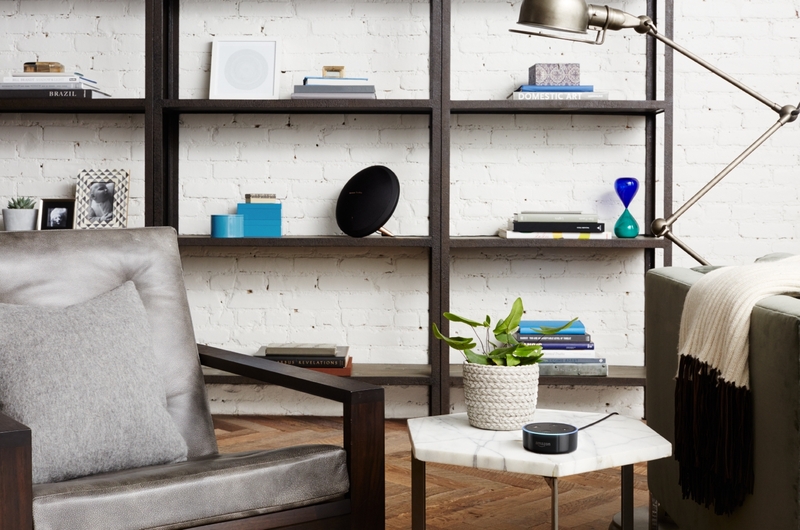 The Echo Dot is the smallest and cheapest of the Echo devices, and gives the option of being connected to a better sounding speaker with the 3.5mm aux jack. The Echo Dot is priced at $49 CAD (but will regularly go for $69 CAD) and comes in two colours, black and white. There’s an Echo Dot case that comes in three colours, Charcoal Fabric, Indigo Fabric and Sandstone Fabric and goes for $14.99 CAD. 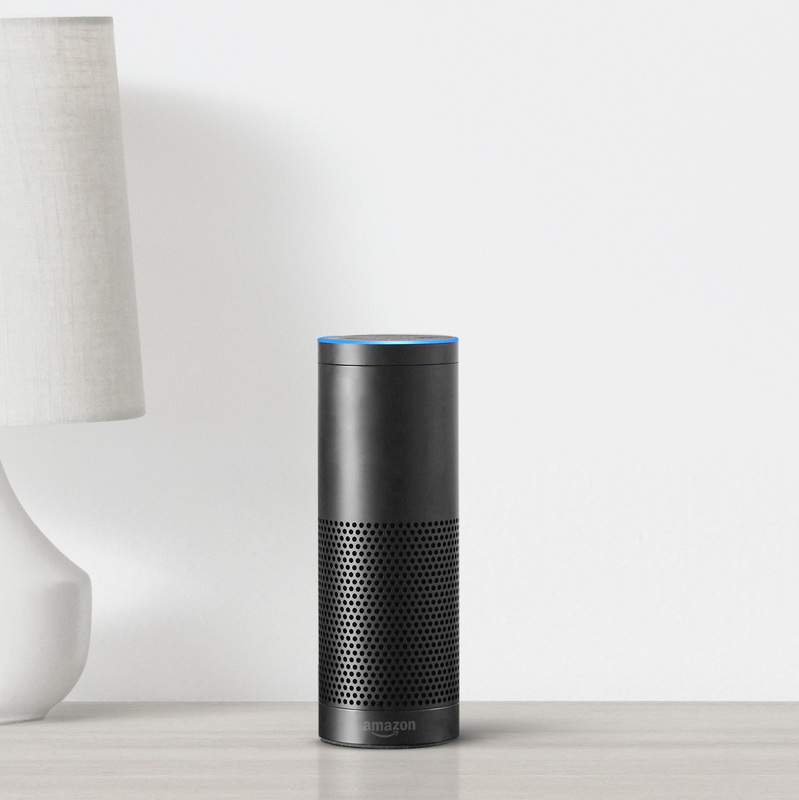 The new 2nd Gen Echo is smaller than it’s predecessor without sacrificing sound quality. It has Dolby audio processing along with a 2.5″ down-firing sub-woofer. Just like on the Echo Dot, the 2nd Gen Echo also has a 3.5mm aux jack. The 2nd Gen Echo is $99 CAD (regularly $129 CAD) and is available in three shell colours, Charcoal Fabric, Heather Grey Fabric and Sandstone Fabric. The shells for the Echo are interchangeable but Amazon hasn’t said anything about if/when those shells would be coming to Canada. The Echo Plus retains the same design as the original Echo and is meant to be used as a smart home hub (using ZigBee). 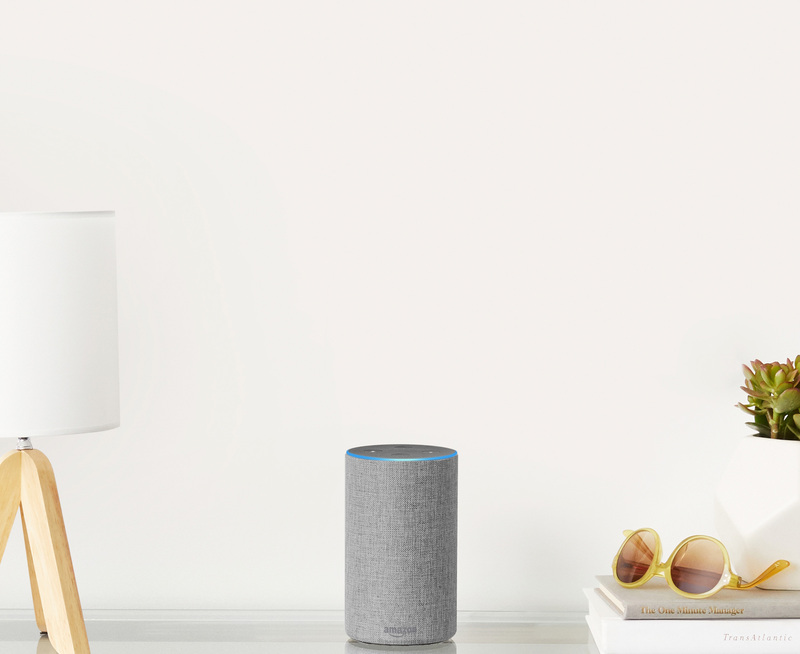 With Echo Plus, you’ll be able to say things like, “Alexa, discover my devices” and the Echo Plus will be able to detect and connect to your smart home products without needing an app or additional hub. The Echo Plus goes for $169 CAD (regularly $199 CAD) and comes in three colours, Black, Silver and White. As of writing this post, the Silver and White Echo Plus models will be in stock on December 14th. You can buy the Echo Dot, 2nd Gen Echo and Echo Plus from Amazon.ca as well as Best Buy, The Source, Staples, Bed Bath & Beyond and TSC: Today’s Shopping Choice.